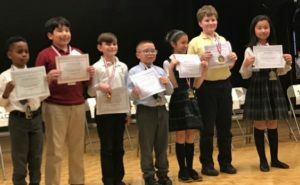 On Tuesday, April 2 Irene Zheng represented St. Athanasius at the Regional Math Bee. 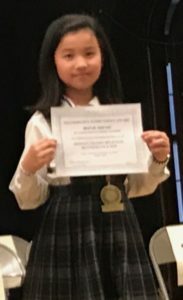 She is one of seven going to the Diocesan Bee on April 30th to represent our school. 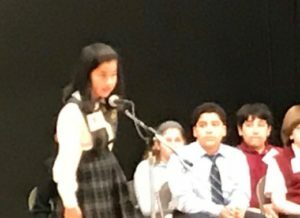 We wish Irene the Best of Luck!!! « Previous: SEE WITH YOUR HEART! !